These stamps are perfect for card making, scrapbooking and more! 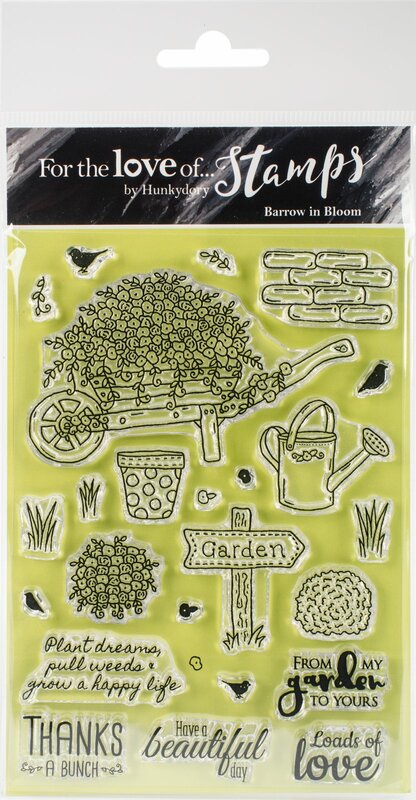 This package contains Barrow In Bloom: 24 clear stamps on one 4x5.75 inch backing sheet. Imported.